We develop mobile applications and we do it well. We project every app studying every possbile aspect, from the functionalities, through the technologies, to the design. We get advantage of the most recent and useful frameworks of every mobile native language for the best results. 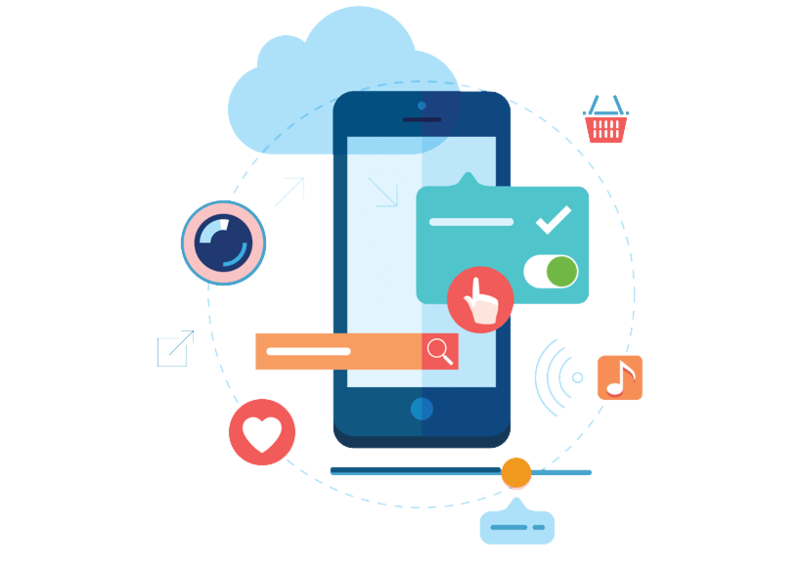 We develop our applications only in their native languages to obtain the best possbile performace on every mobile device. We realize the graphic interface from the sketch to the final product to get the best UI in design and usability for the user. Our effort in our work is visible in all our products. We care for eveyone of our final users, and we want them to love our products as much as we do. If you have any question or advise about our apps, just feel free to contact us anytime.